We provide opportunities for organisations to develop valued partnerships with the Institute, the peak professional body for WA’s public sector. Our partnership program moves past the traditional ‘sponsorship’ relationship to build a true partnership between the Institute and your organisation. Our partnerships are built on an underlying philosophy of mutual benefit and common values. Each partnership is developed in full and open consultation with both parties to ensure maximum benefit for both our members and partners. We can connect you with the key decision makers and tomorrow’s public sector leaders. Becoming a corporate, academic or industry partner is a unique opportunity to gain access to our members and a network of more than 50,000 people working accross all three levels of the public sector in Western Australia. Corporate partnerships primarily apply to private sector organisations partnering with the Institute, whereas academic and industry partnerships occur within the public sector and across educational institutions and other professional associations. 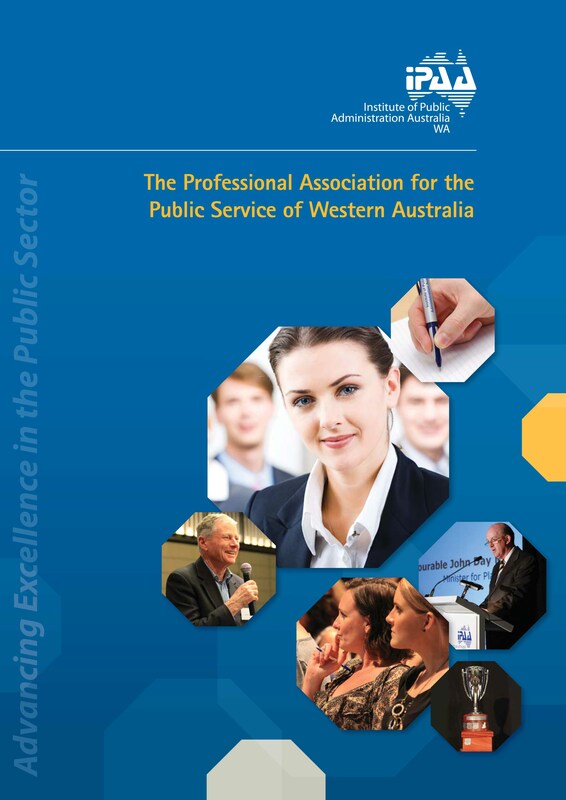 If you would like to learn more about engaging with the public sector contact our Chief Executive today on (08) 9360 1400 or email gavin.lewis@ipaawa.org.au.